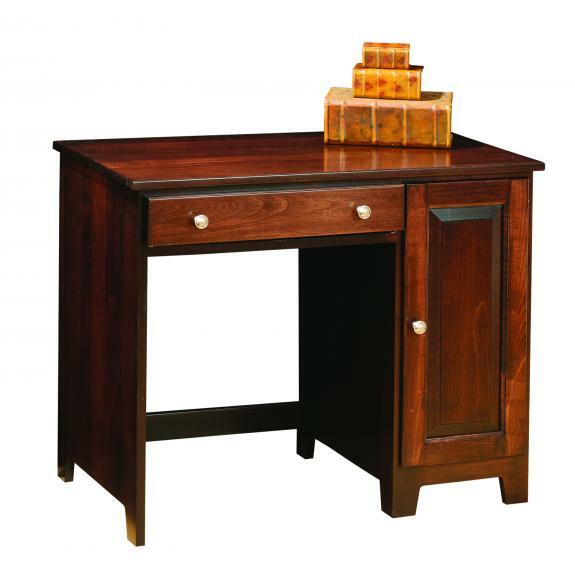 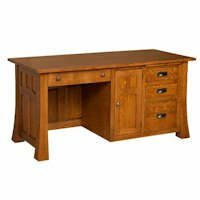 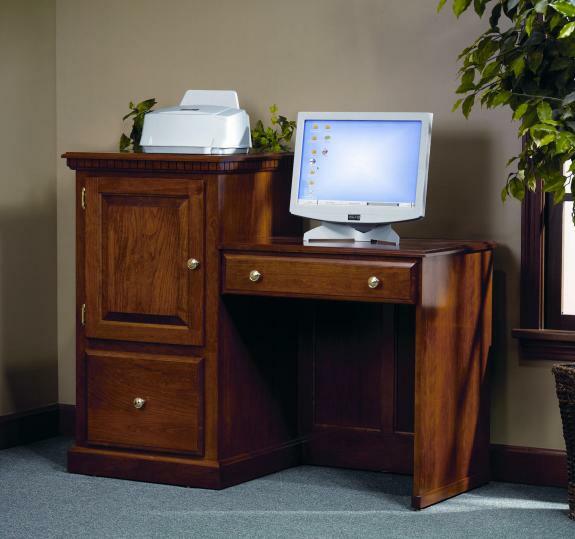 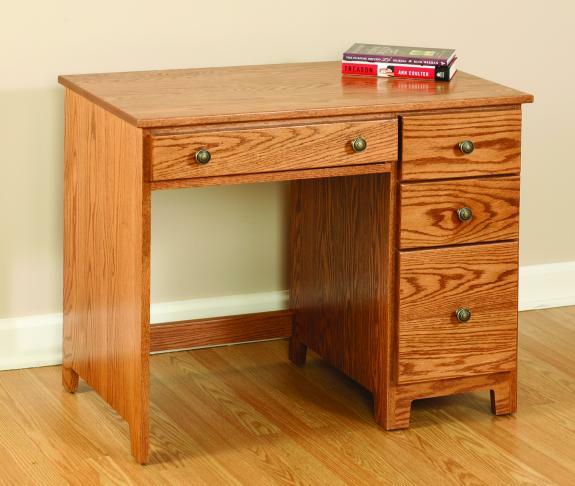 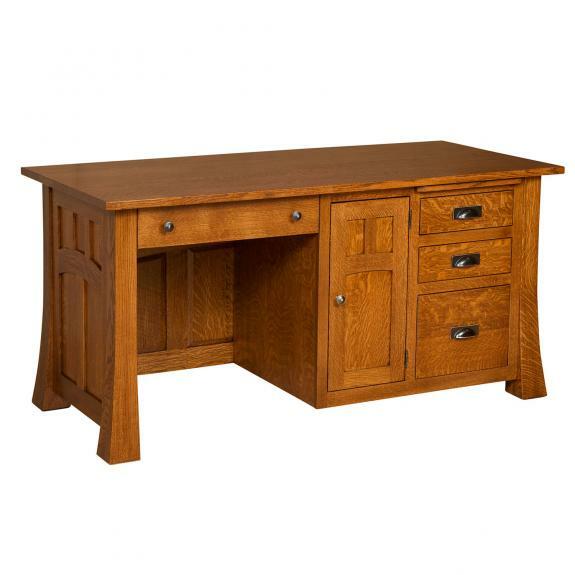 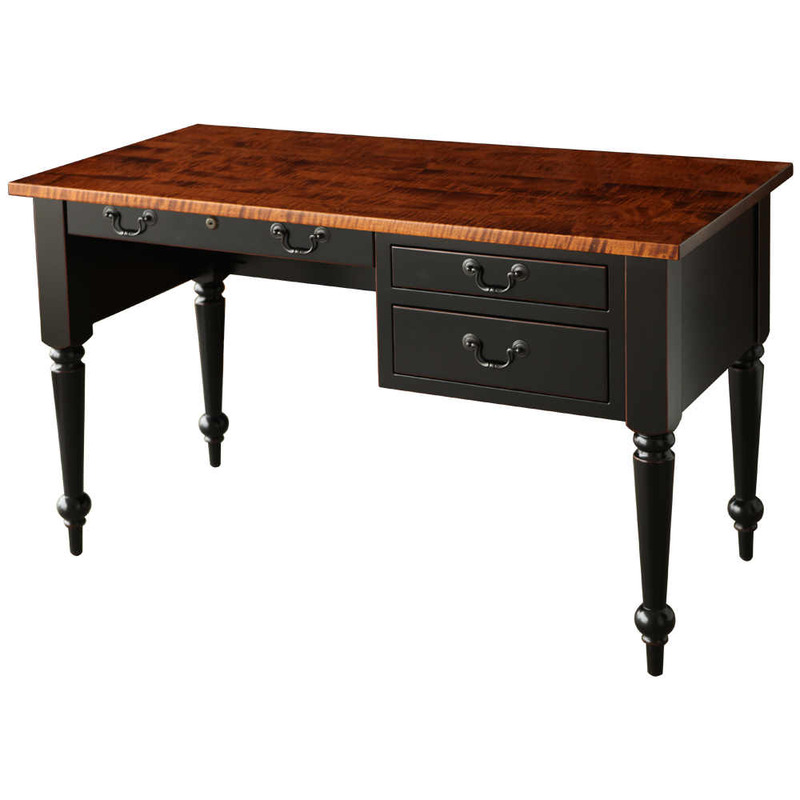 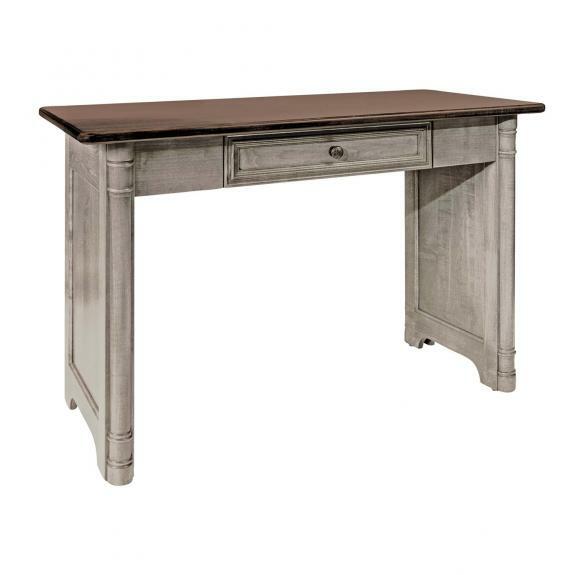 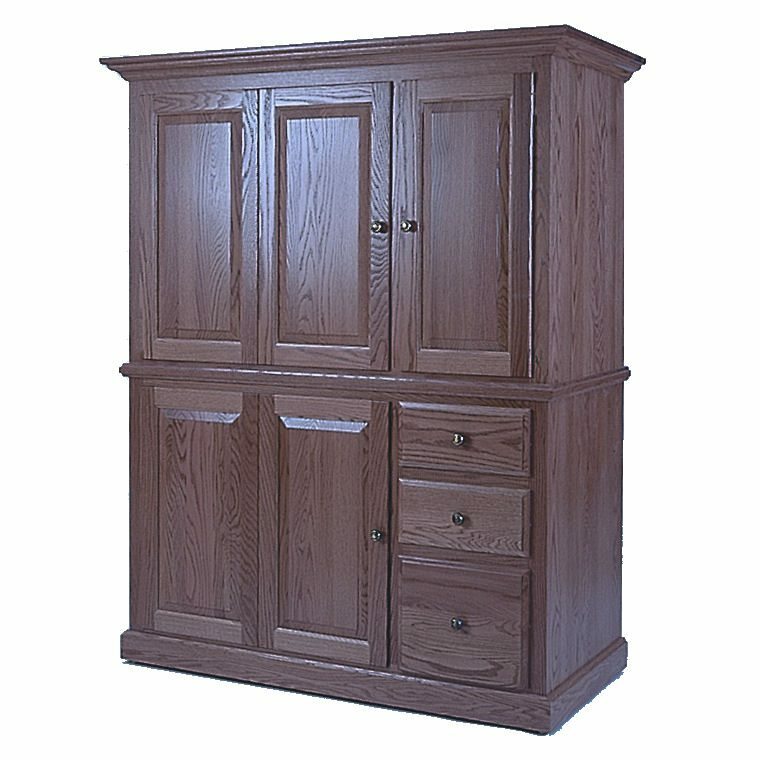 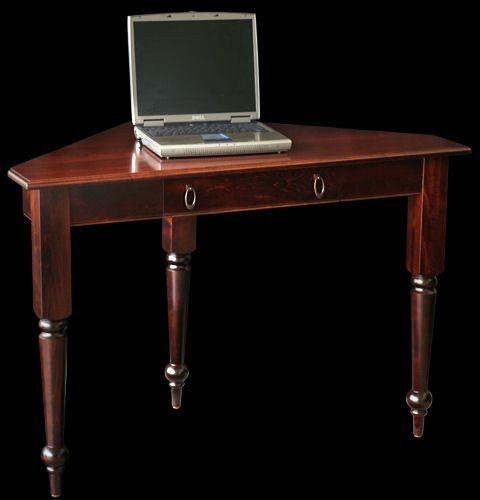 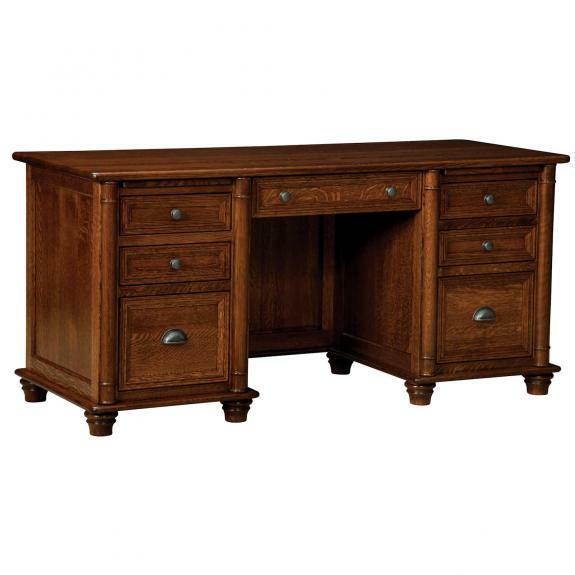 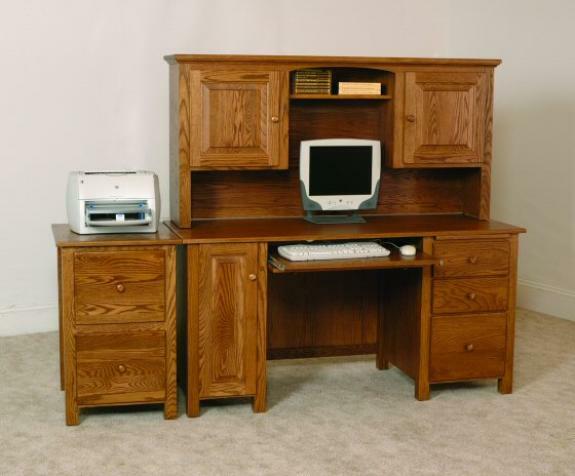 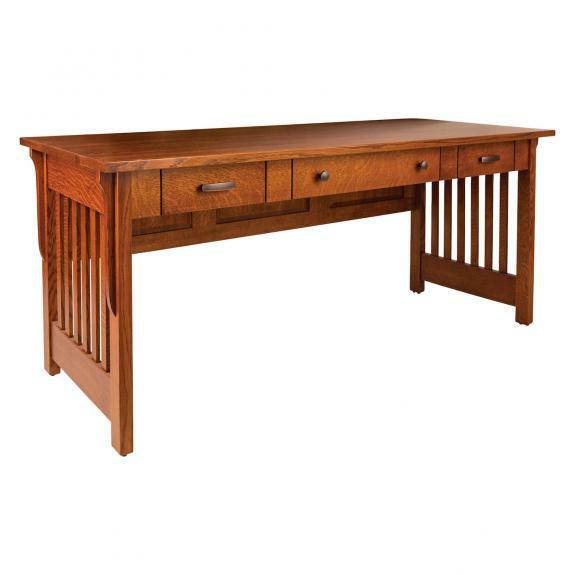 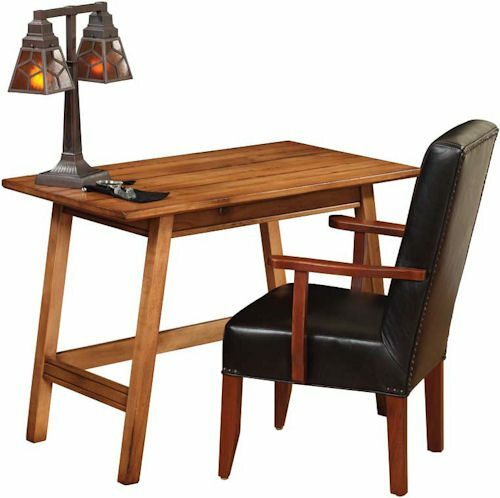 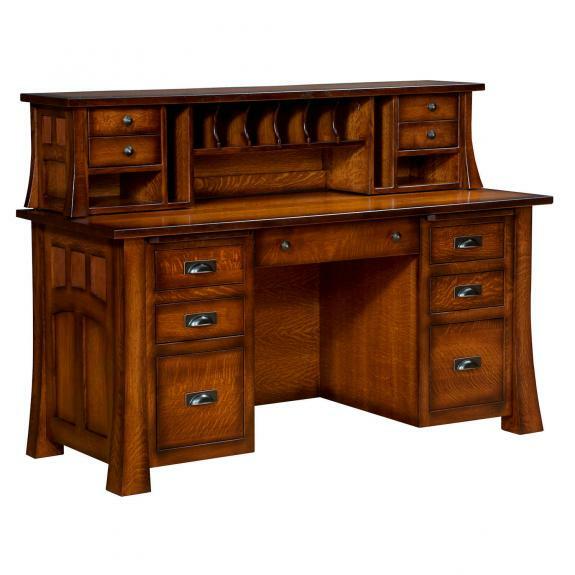 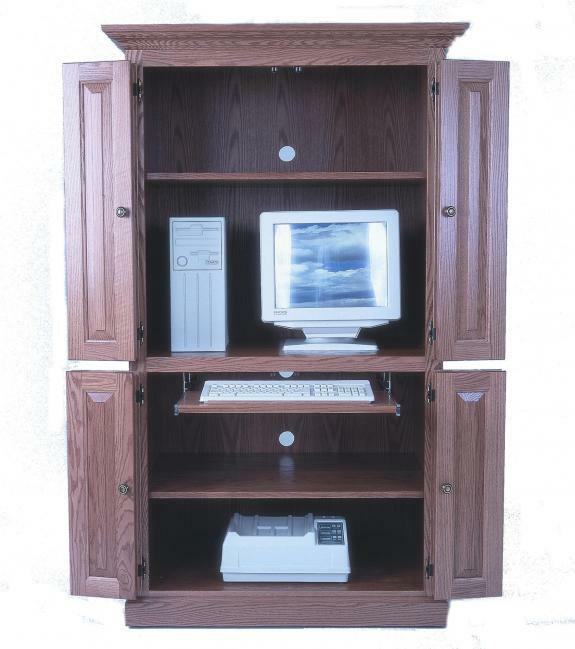 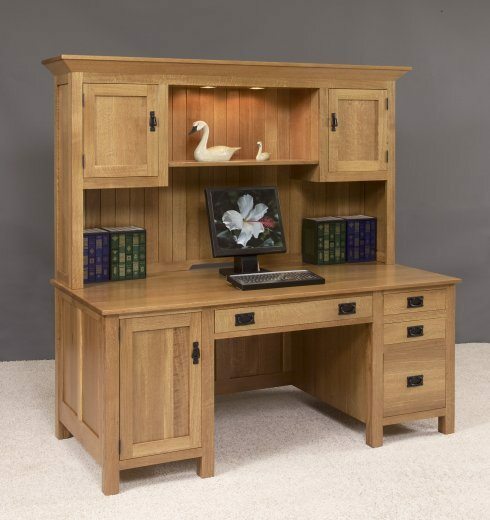 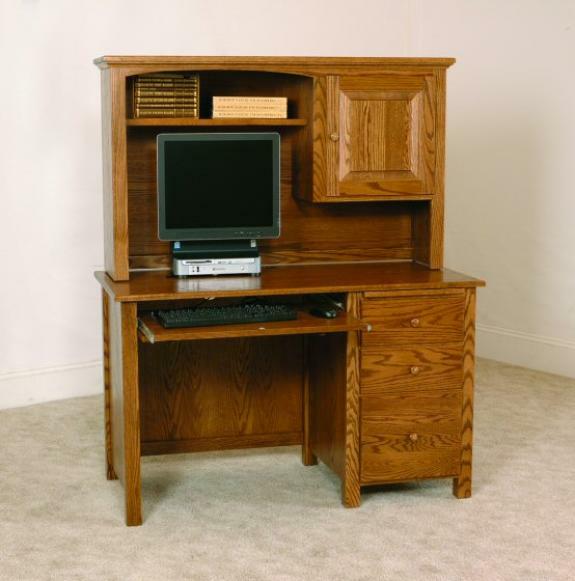 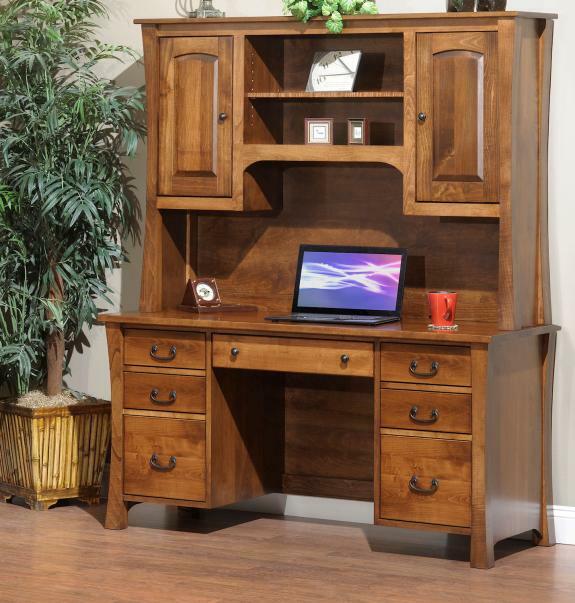 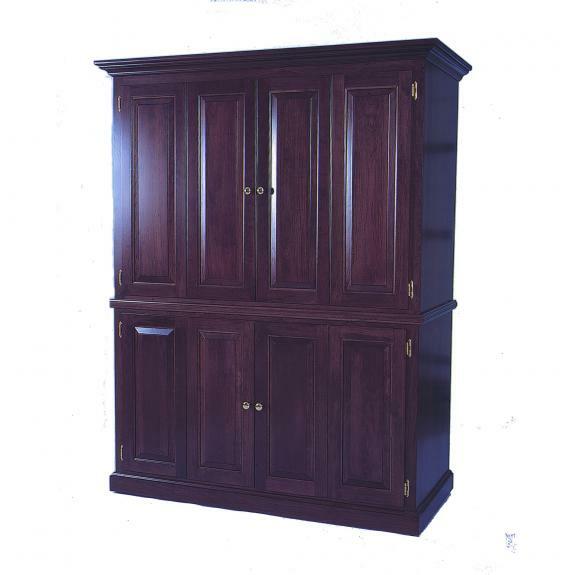 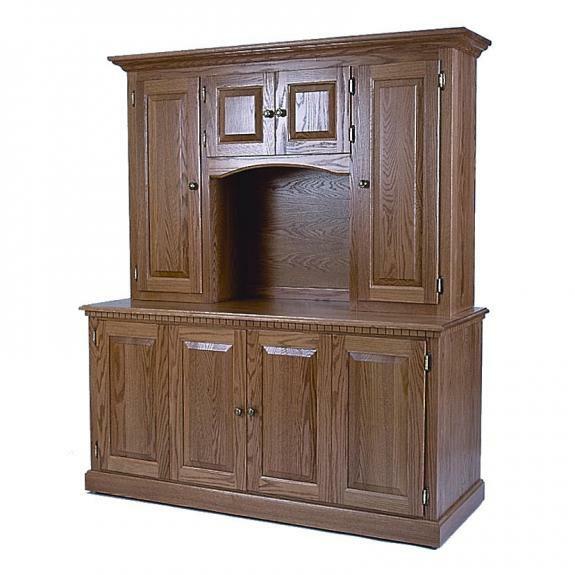 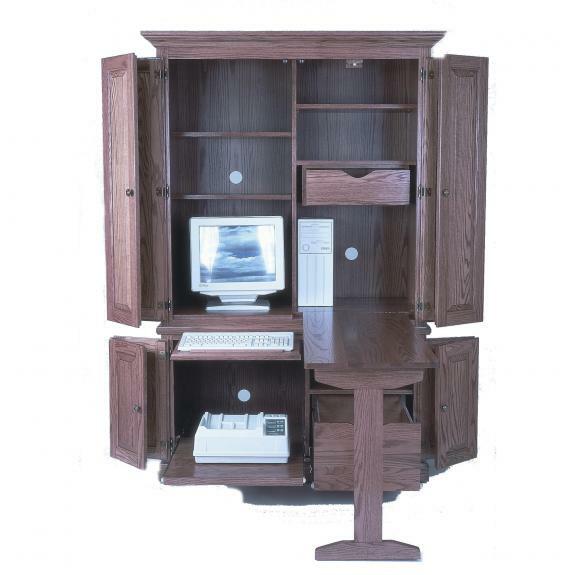 Wood computer desks for your home or office are available in all types – corner desks, computer armoires, roll top desks and more. 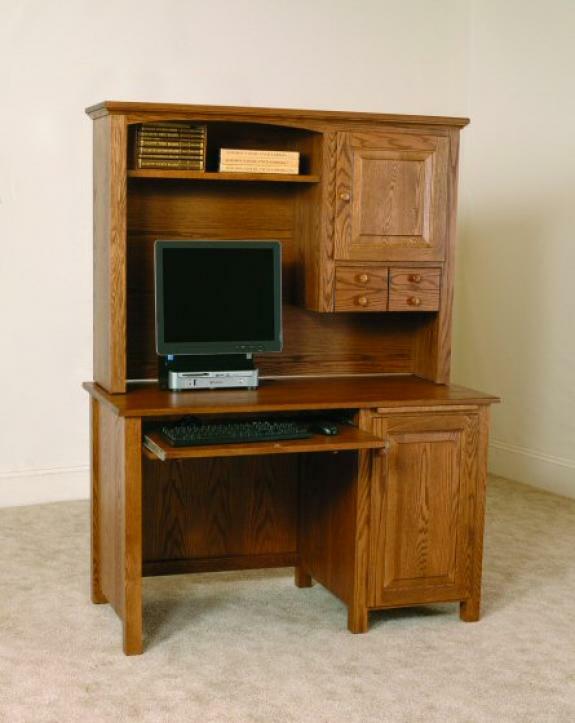 If you are looking for a small computer desk or a large computer desk, we have several sizes and styles from which to choose. 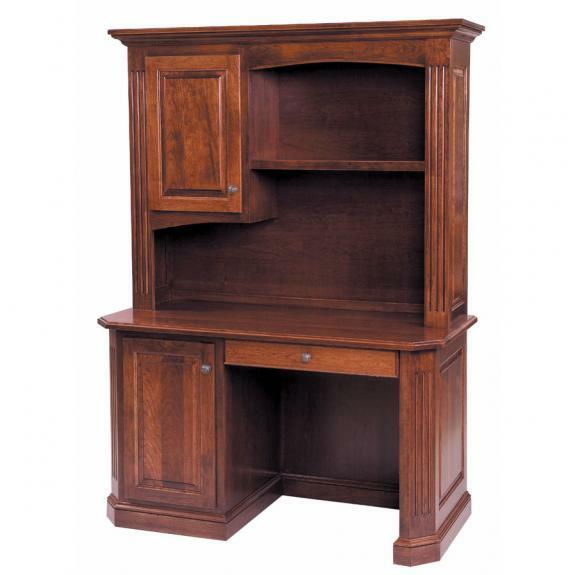 Stop in to see what we have to offer. 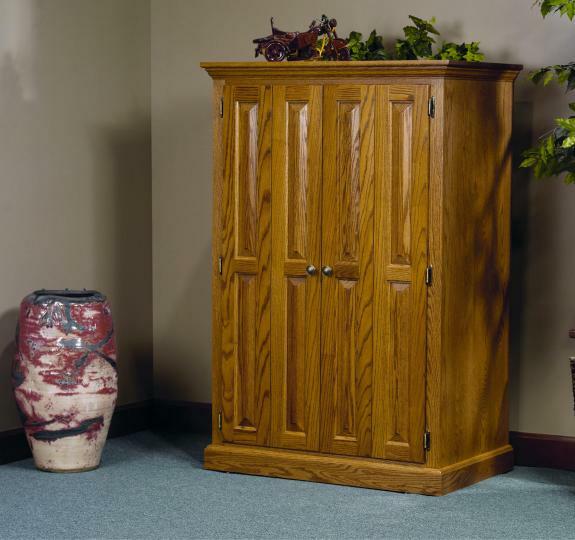 We are conveniently located between Springboro and Lebanon, Ohio.